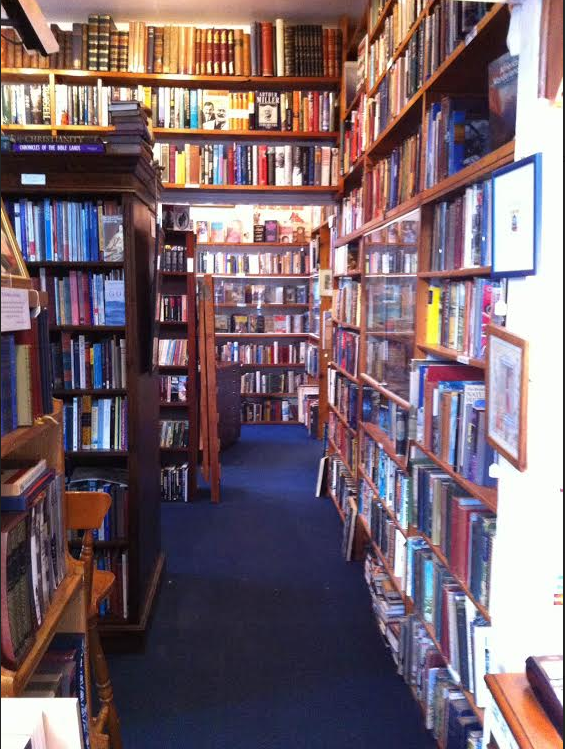 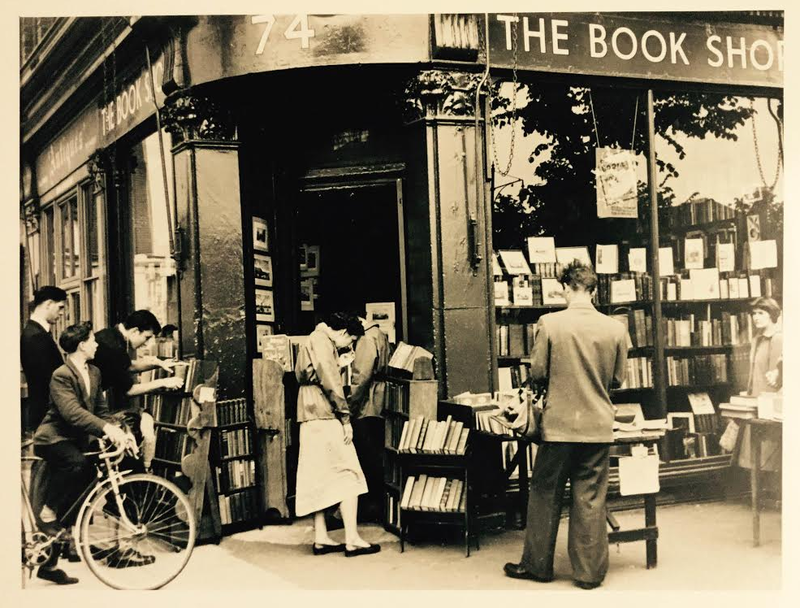 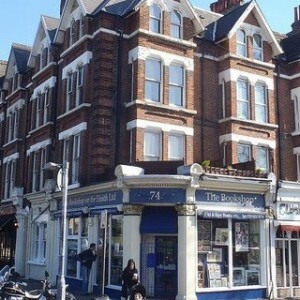 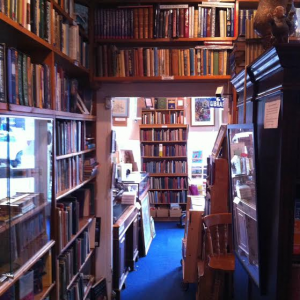 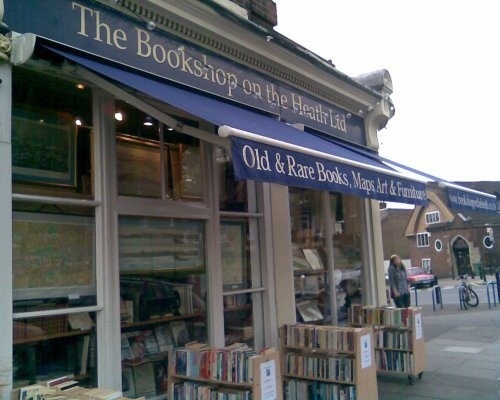 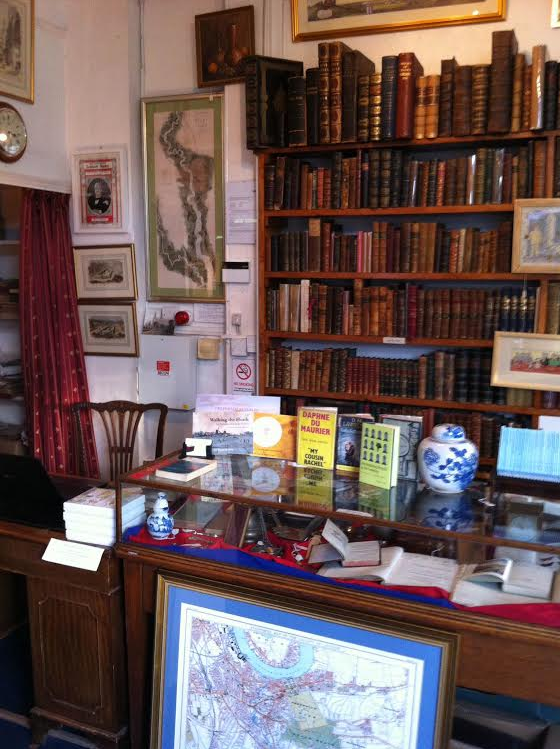 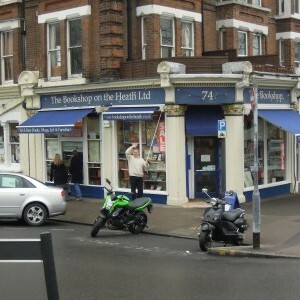 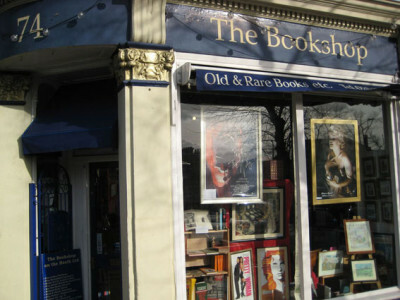 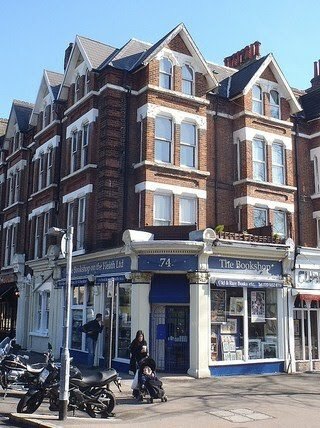 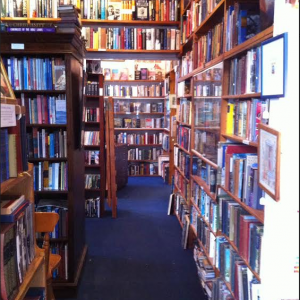 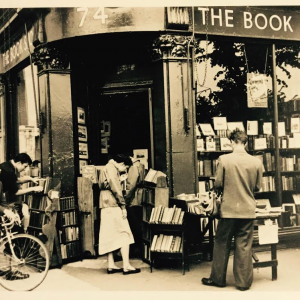 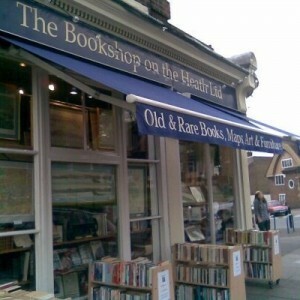 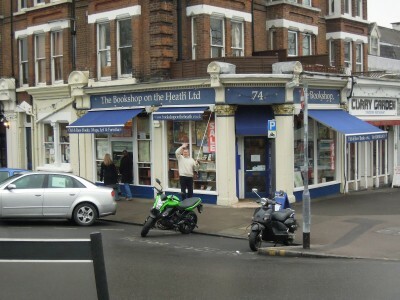 The Bookshop on the Heath has been a bookshop in the same premises since 1949, and continues as a very traditional second-hand and antiquarian bookshop. 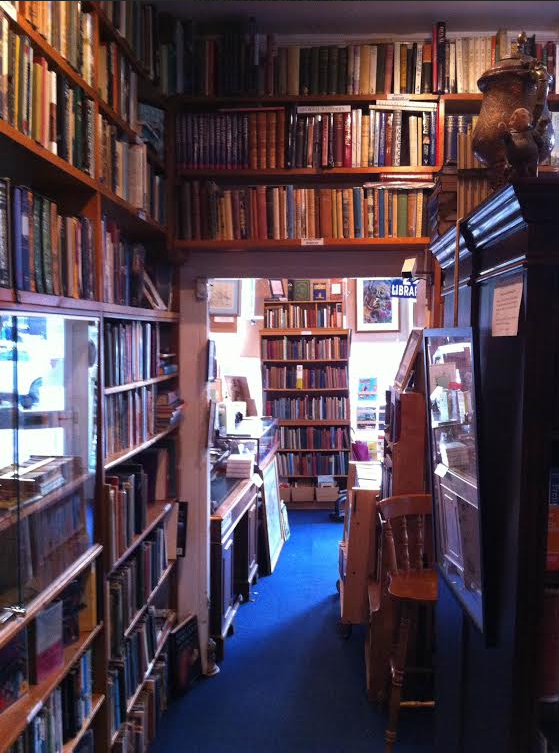 We maintain a focus on general literature, particularly first editions, with distinct sections for children’s classics, crime & adventure, poetry, plays, and science fiction, as well as various non-fiction sections. 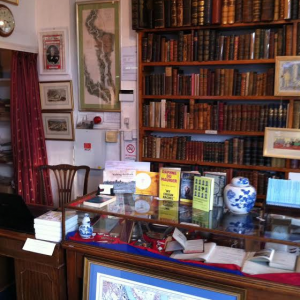 Our map chest contains a range of original maps from the 18th century onwards, which are supplemented by a range of museum quality reproductions of maps and vistas relating to Greenwich and Blackheath, and surrounding areas. 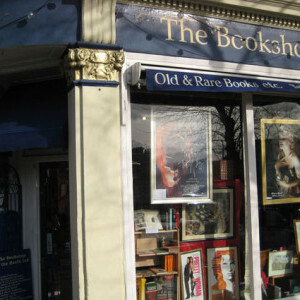 We also stock a range of original artworks, including those of local artists such as Tony Lord.